Emily Richardson is an actor, writer, comedian and artist originally from Cobourg, Ontario. 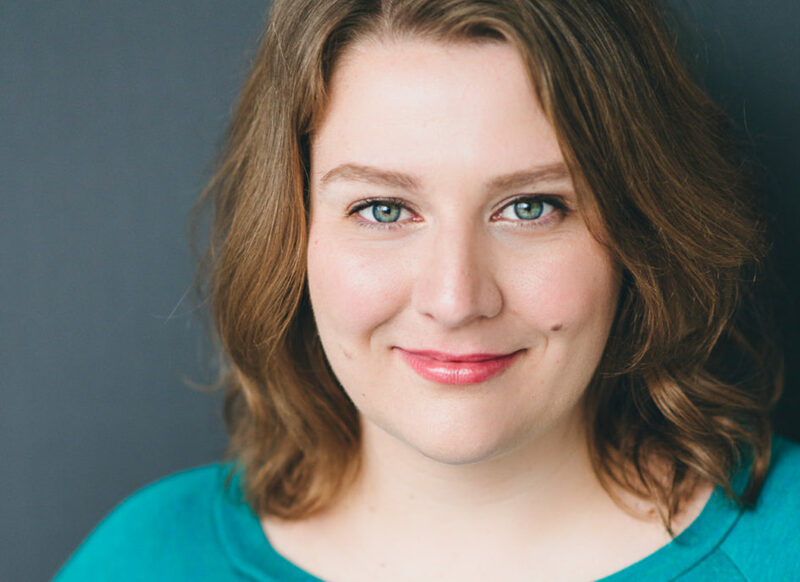 She is currently writing and performing with The Sketchersons, a member of the Second City Education & Family Companies, an understudy for the Second City Touring Company, and an improviser all over the city of Toronto. Emily was a regular on Season 3 of AMI’s sketch series Blind Sighted, and am a former member Bad Dog Theatre Company’s Featured Players. Shout out to her family, friends, and, most of all, her beloved cat Daisy.